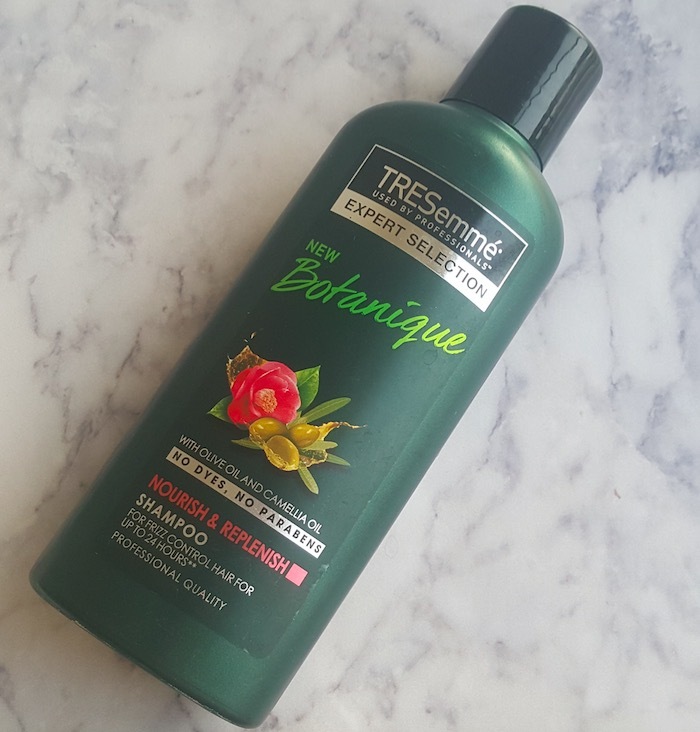 Hey everyone, today I’m sharing the review of TRESemme Botanique Nourish & Replenish shampoo that I’ve been using for the past two months. 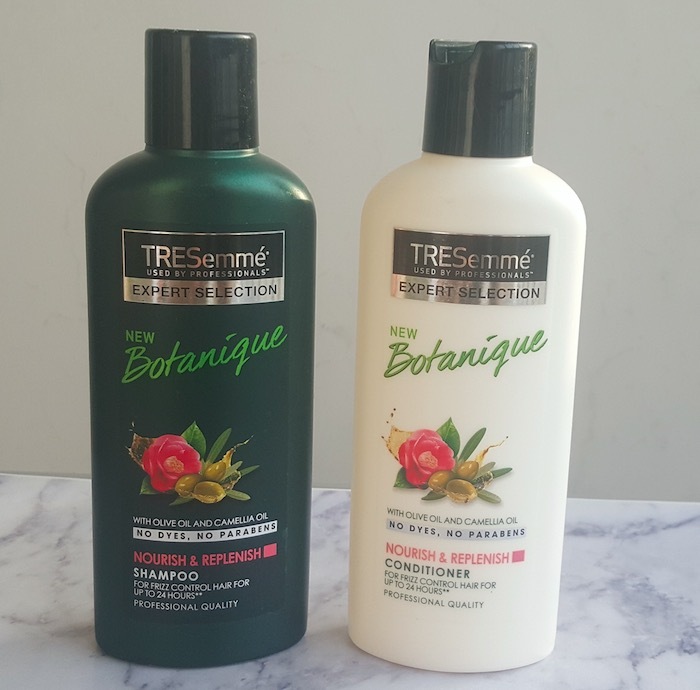 TRESemme haircare brand has launched two variants in their Botanique hair care range – Nourish & Replenish and Detox & Restore. I bought the Nourish & Replenish shampoo and conditioner because the duo is meant for the dry and frizzy hair. Packaging: TRESemme Botanique Nourish & Replenish Shampoo comes in 3 size variants (80ml, 190ml, 580ml). The packaging is sturdy and you can buy a smaller variant if you want to carry it along while traveling. The 580ml bottle comes with a pump dispenser which is very convenient to use on daily basis. The product related important information is also mentioned on the bottles. 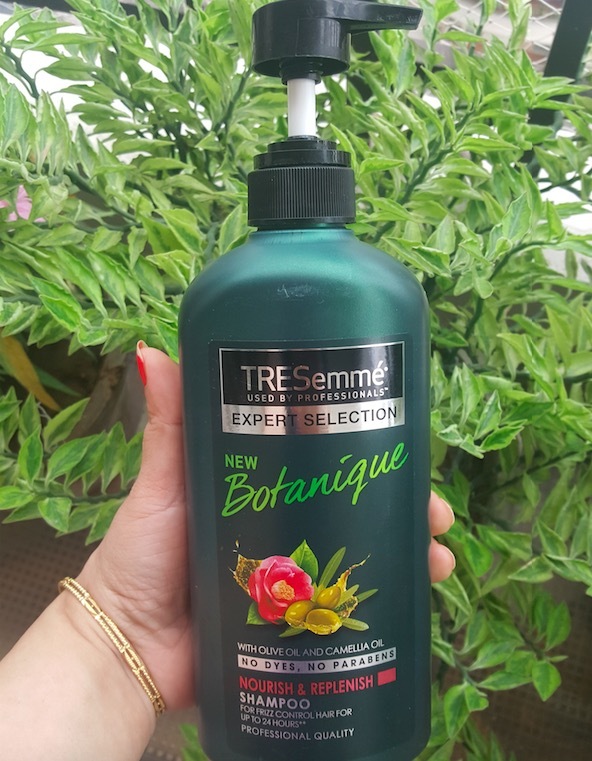 Price & Availability: The price of the TRESemme Botanique Nourish & Replenish Shampoo is Rs.70 for 80ml, Rs.150 for 190ml and Rs.420 for 580ml. 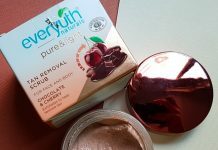 It is easily available at local beauty stores, departmental stores and also online at leading e-commerce websites. 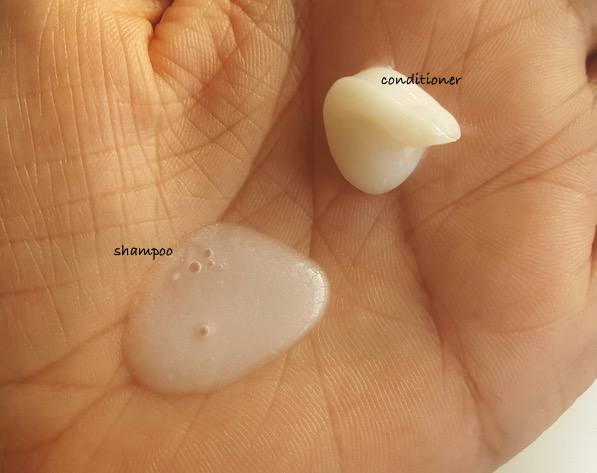 My Experience: I have very dry, rough and thick hair that is naturally curly. I prefer using hair care products that add moisture to my hair and keep my hair frizz free and manageable. 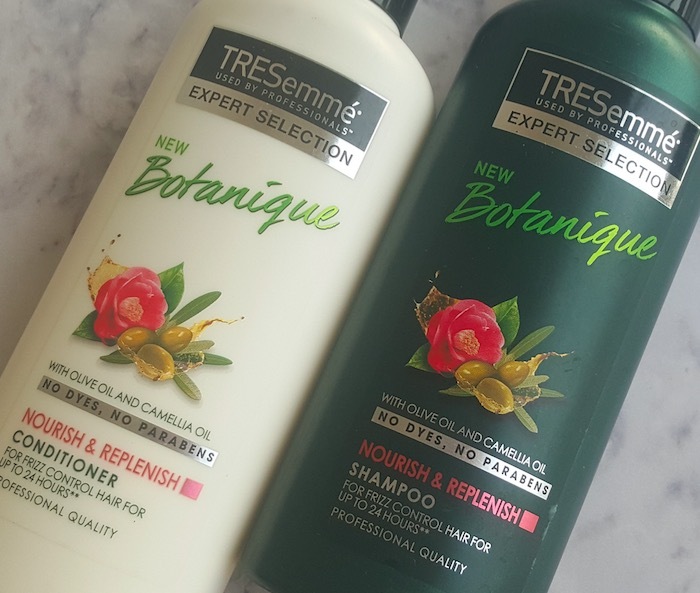 When TRESemme launched their new Botanique hair care range I decided to try the Nourish & Replenish shampoo and conditioner duo. And after using these products for more than two months I must say I didn’t make mistake by choosing them. I’ve very thick, dense hair and I wash my hair 2-3 times a week to get rid of dandruff and itchy scalp. I take 4-5 pumps of shampoo in a mug, mix it with water and apply it on my wet hair and scalp. Then I massage my scalp nicely for about 4-5 minutes and rinse the hair with normal water. It produces a rich lather and removes dirt, oil and other impurities from the hair and scalp very nicely. It can be washed off easily with plain tap water without leaving any residue. I often use conditioner after shampooing my hair. After towel drying my hair feel soft, moisturized and tangle-free. When using with conditioner it does help taming frizz and managing fly-aways. Additionally, it is suitable for colored hair and I can use it without any fear of fading my hair color. 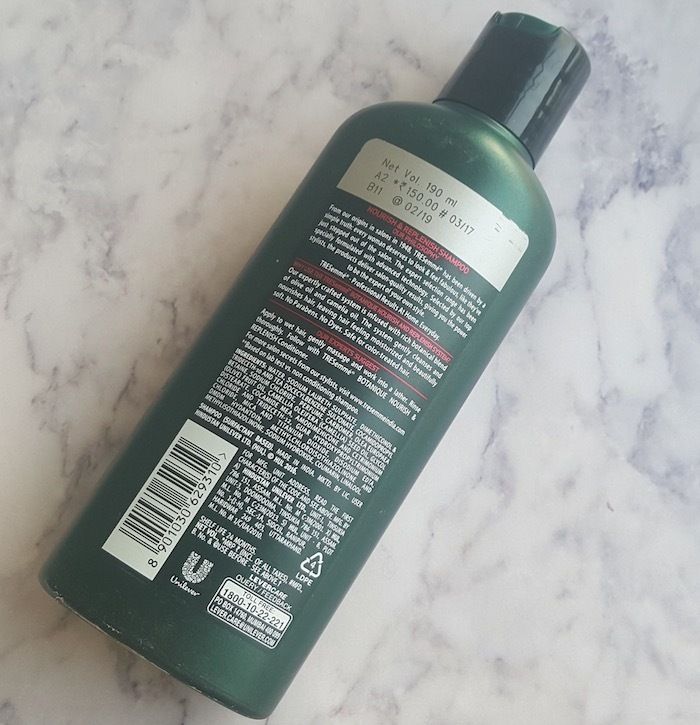 The shampoo is enriched with olive oil and camellia oil that provides a boost of hydration to the dull, dry and damaged hair. It cleanses the hair and scalp nicely leaving hair soft, manageable and moisturized. 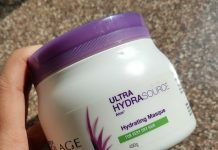 It does a good job in detangling the hair and keep my dry hair frizz free for a day or two (only when followed with a conditioner and leave in cream). It didn’t cause any scalp allergy or hair fall. It is suitable for color treated hair and I’ve not seen any fading of my hair color (after 2 months usage). 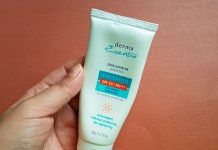 It is free of Parabens and Dyes. It comes with a very soft sweet fragrance. Suitable to use for normal to dry hair. Ideal to use by both men and women. 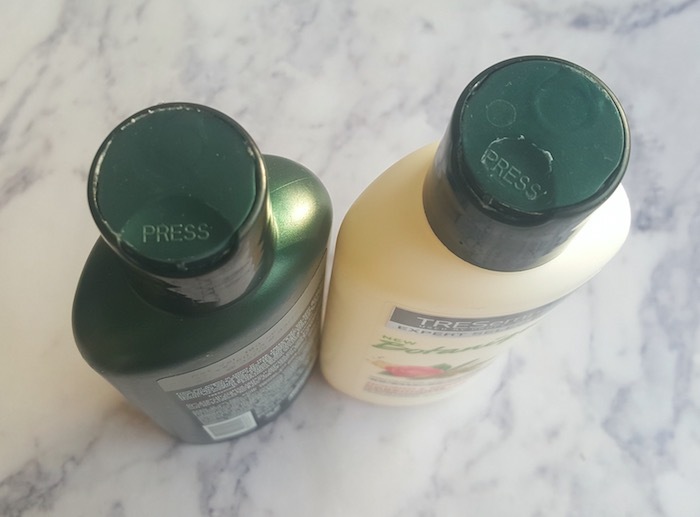 Different size bottles are available so you can try the smaller variant before investing in a full-size product. Value for money, the quantity provided for its price is pretty good. The shampoo is quite moisturizing so it can limp fine hair. In the case of super frizzy hair, this shampoo alone will not live up to its 24-hour frizz control claim. Overall, TRESemme Botanique Nourish & Replenish Shampoo cleanses hair & scalp nicely leaving hair soft, nourished and manageable. It does live up to its claims and is a complete value for money product. I'll recommend this shampoo for normal to dry hair.